My name is Ariana Samantha Ruiz Perelta and I am 10 years old. I live in Ecuador and need your help. With her parents separated, Ariana and her brother David live with family in Quito and attend Unidad Educativa Velasco Ibarra school. 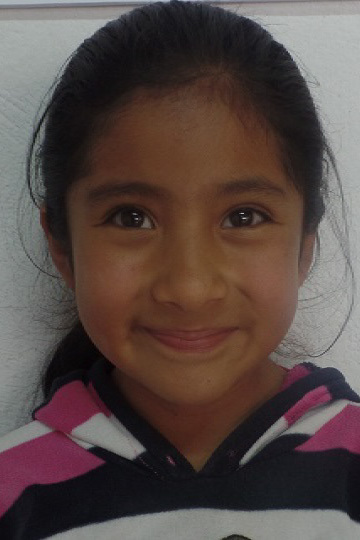 Despite these struggles, Ariana is a joy-filled girl who loves to dance and make new friends. Remind Ariana that she is loved through the gift of sponsorship!